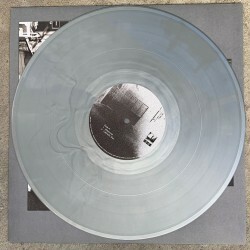 Mute are delighted to announce the reissue of Journey Through A Body, the 1982 album from Throbbing Gristle. 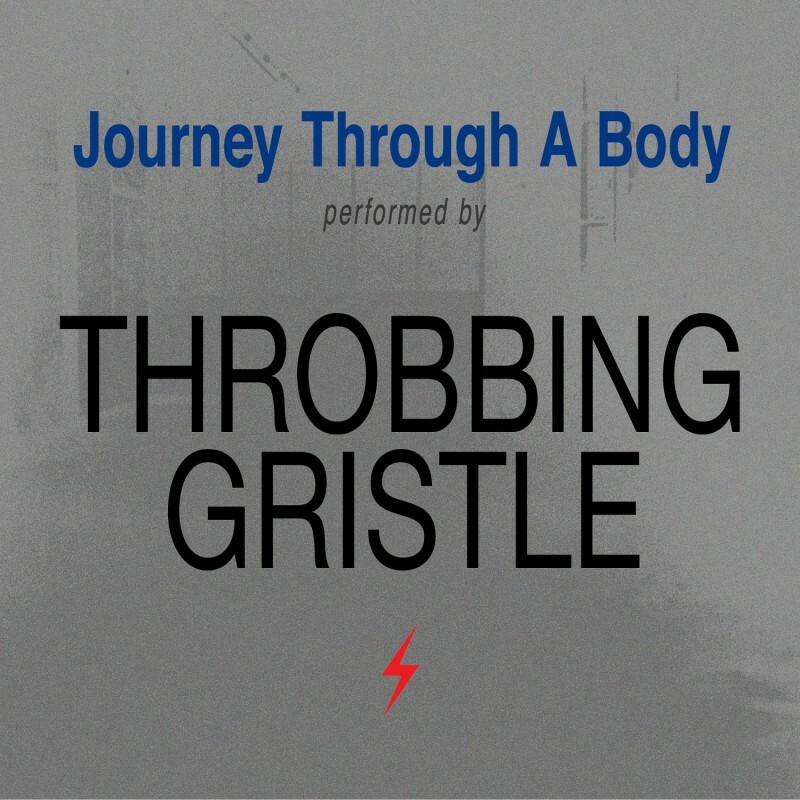 The final studio recording from Throbbing Gristle’s initial existence, Journey Through A Body was recorded in Rome over a week in March 1981 at the invitation of RAI radio studio, and released the following year, by which time, the original Throbbing Gristle mission was terminated. Recorded in five days (a day per body section), no tracks were re-recorded or added to alter their day. Each piece was mixed immediately after recording. No tracks were pre-planned, all tracks are invented directly onto the tape. Classic Throbbing Gristle, the music on this album is very focused for being completely improvised. It truly is an electronic masterpiece, an album The Wire called “Throbbing Gristle’s scariest album”. The late, great Miles Davis gave the jazz world Kind of Blue, Throbbing Gristle gave the industrial decaying world Journey Through a Body.